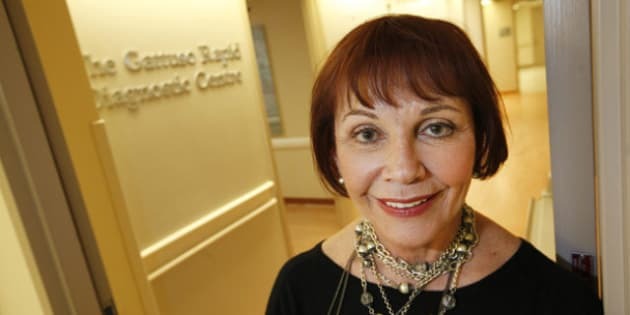 TORONTO - A Toronto cancer hospital has received a $50 million private gift for cancer research. The funds for the Princess Margaret Cancer Foundation are earmarked to advance the development of personalized cancer medicine. The money comes from Canadian philanthropists Emmanuelle Gattuso, Allan Slaight and the Slaight family. The donation will be delivered over 10 years to the Princess Margaret Cancer Foundation's billion dollar challenge campaign. It will create what the foundation is calling a superfund to support superstars in cancer research. Gattuso is a survivor of cancer and, with her husband, has given generously to it and other causes. The Princess Margaret Cancer Centre is one of the top five cancer research centres in the world.